He's BACK!! 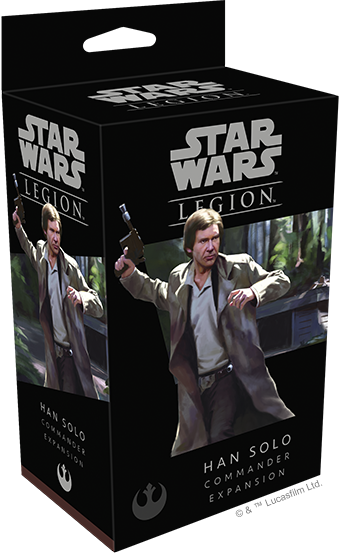 Han Solo has been announced as a Commander for Fantasy Flight's game Star Wars Legion. This game is growing as fast as X-Wing and is every bit as much fun. The rules are getting a lot of attention as of late. There is an online PDF I recommend you download from Fantasy Flight, it will serve you better as a reference to go along with your rulebook. Getting back into something dice related has been on the radar for me for some time. Team Yankee and Flames of War have taken a bit of a back seat with our gaming group for the past year or so. Other than major tournaments and the odd game with Dennis, I haven't had modern or WW2 armor on the table for a while. It's time, so let's punch it! !